We always extend a very warm welcome to golfing societies and your members will be amazed at the quality of this stunning venue. Group golf trips to Cornwall don’t get any better than this! You will all enjoy our spectacular cliff top championship course and our other outstanding facilities, which include a six acre practice ground, two putting greens and a nine hole approach course. 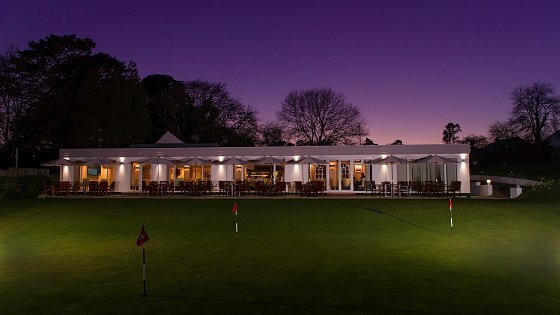 There is no finer place for golfing societies to gather at the end of the day than our superb Clubhouse with its breathtaking views of the bay. We can offer some very good value golfing society packages here in Cornwall, with preferential rates for groups of ten or more. 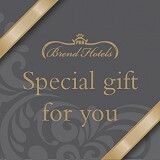 These can include accommodation, private dining, evening entertainment and even a bespoke dinner menu. We will create an exceptional golf package that is designed around you! To book, please contact the Director of Golf on 01726 814250 or email. Fantastic packages for societies of all sizes, corporate golf days and golfing groups.